Glory Clean brighten up your world! Glory Clean is a family run business with a reputation for delivering prompt, reliable, high-quality cleaning services at the lowest possible price. 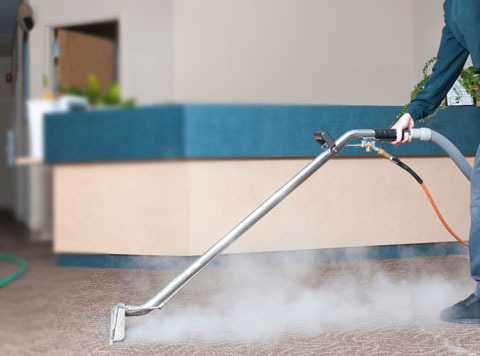 With highly qualified, well-trained staff, up-to-date equipment and over 9 years’ experience in the industry, Glory Clean are the specialists when it comes to Steam Carpet Cleaning, Upholstery Cleaning, End of Tenancy Cleaning and After Building Cleaning. 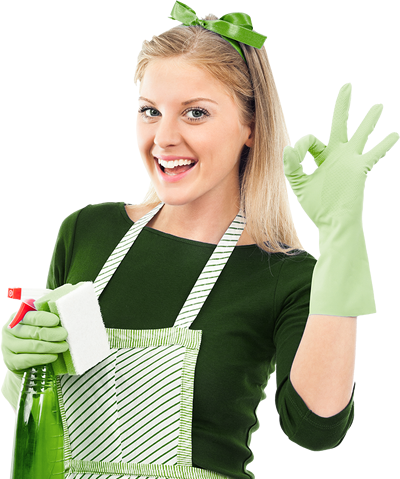 We also offer excellent general house cleaning and office cleaning services. Glory Clean covers all areas in Greater London, operates 7 days a week and is always available should a cleaning emergency arise. London is a very busy city, so it’s important to be at the right place at the right time – reliability and promptness are things we take very seriously and our customers always appreciate. 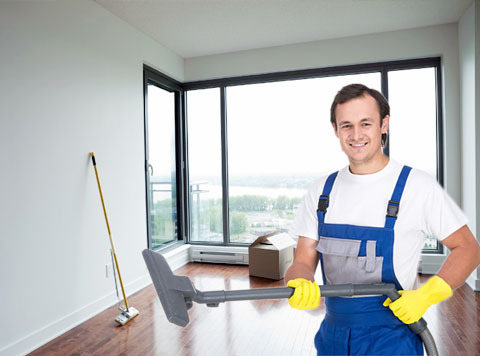 Our cleaners will show up at the appointed hour, smiling and ready for hard work, and will leave your home and office beautifully clean and tidy for you to enjoy. We restore former glory to any property. Take a moment to read about the services we offer and how we can help you. We are open for business seven days a week and respond to emergency requests, so don’t hesitate to contact us if you have any questions or need some advice. 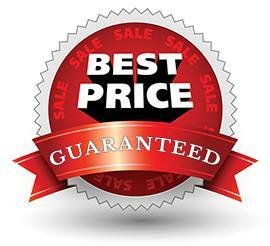 You can also save money by asking about our top offers and special discounts. Did you know that as many as one hundred times more pollutants can be found indoors than are found outside? At Glory Clean we understand just how stressful moving can be, which is why we provide an unbeatable End of Tenancy Cleaning Service in London. Spring Cleaning is a required element in the program of а good housewife. Unfortunately it usually takes a long time and cost a lot of nerves. The qualified teams at Glory Clean are experts when it comes to After Building Cleaning. 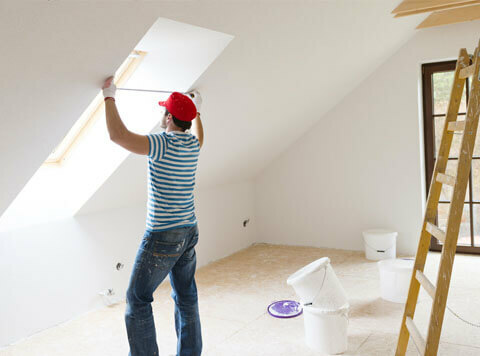 Whether you’ve just finished building or renovating your home or office .. 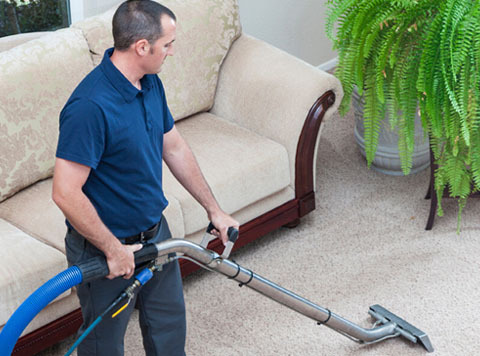 If you are trying to find high quality Carpet Cleaning Services in London, then get in contact with Glory Clean. Help is at hand if you require outstanding upholstery cleaning services in London. 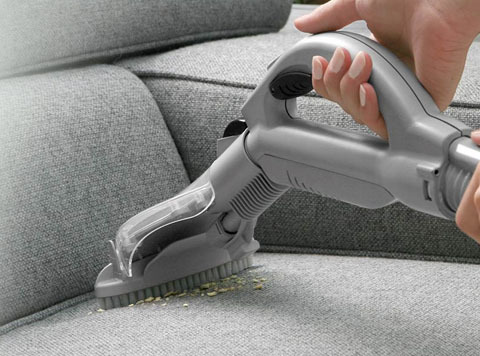 At Glory Clean, we specialise in cleaning chairs, curtains, sofas, rugs, mattresses, stools, cushions and more. Glory Clean is quick, trustworthy, and professional cleaning company. 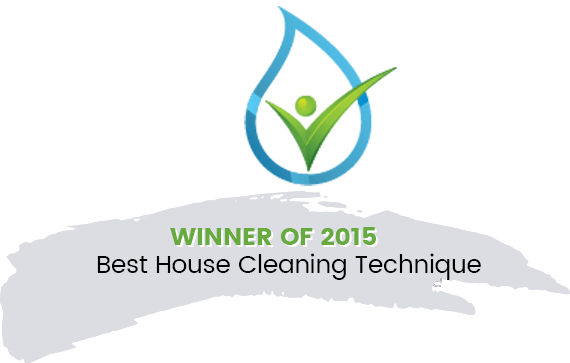 We have been very impressed with their cleaning services. We can’t even imagine ever hiring anyone else for our house cleaning in London. Glory Clean cleaners came to our commercial space a few weeks ago – recommended by our close friend. From that day onwards, we have been working with Glory Clean. We are delighted that we’ve made a right call! Their cleaning team was friendly and fastidious towards the work. They were punctual and efficient professionals. My carpet and upholstered furniture look great and I don’t have any complaints. I highly recommend Glory Clean! Many thanks to the cleaning team of Glory Clean for the perfect job they did in my house a few months ago. Our house looks amazing and very refreshing. I sincerely wish Glory Clean all the best for their great work!